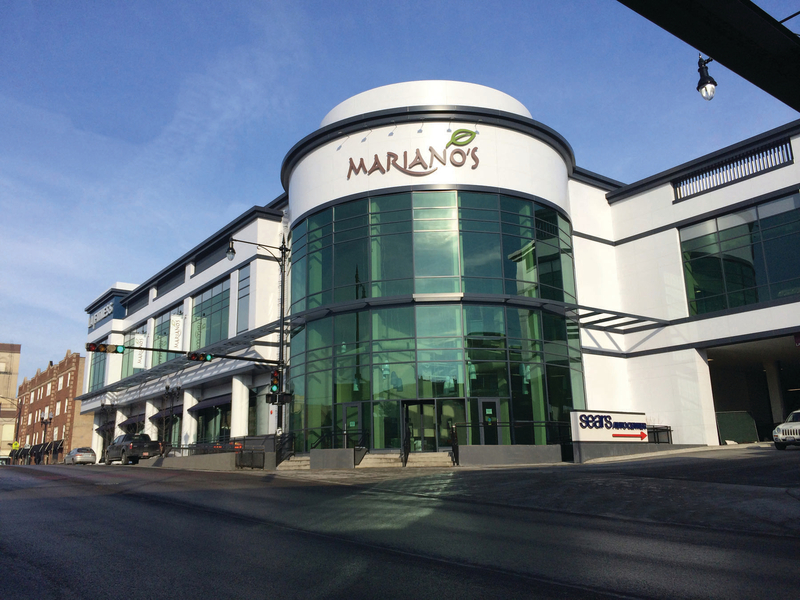 Mariano’s, the Midwest’s most exciting food destination, founded in 2010, is an integral part of the communities it serves. 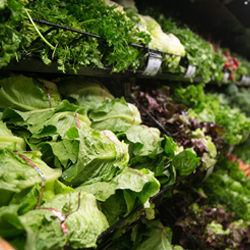 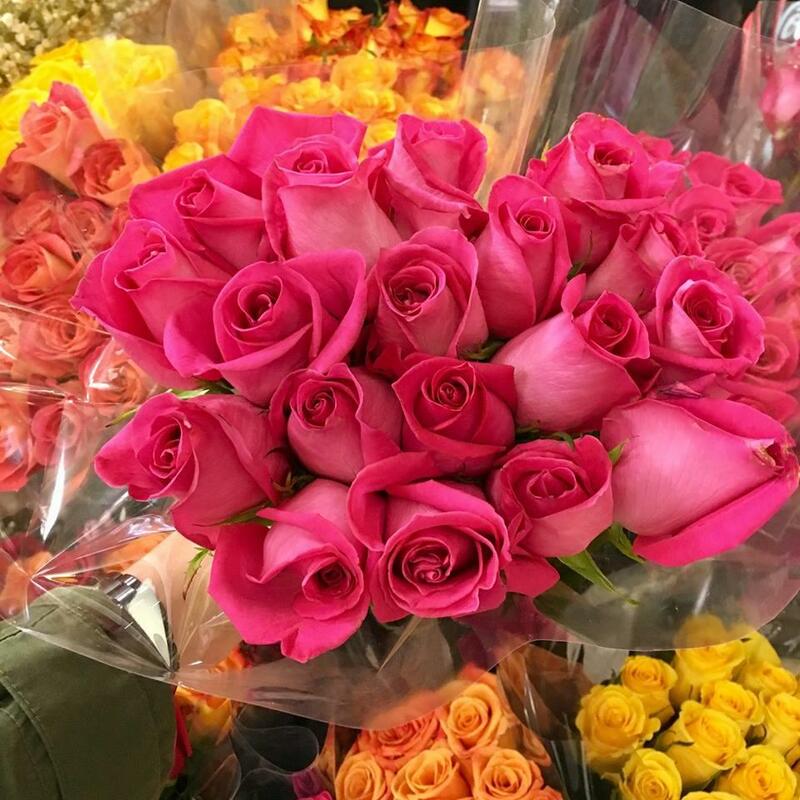 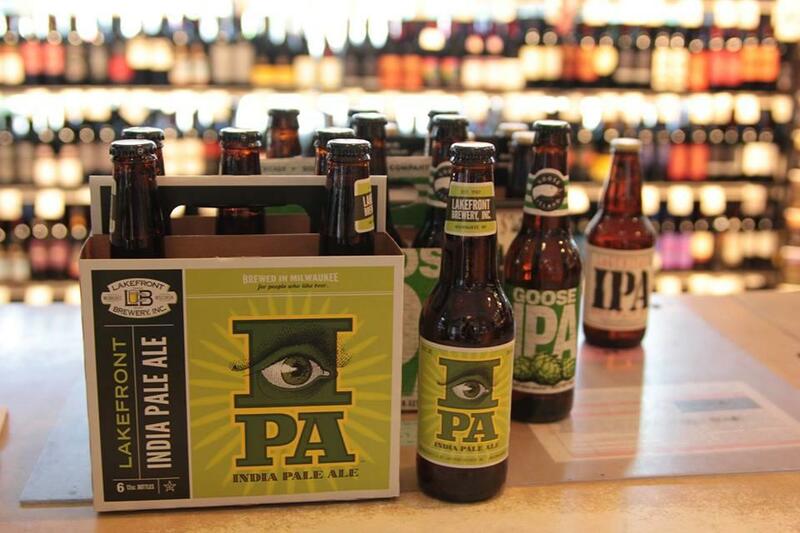 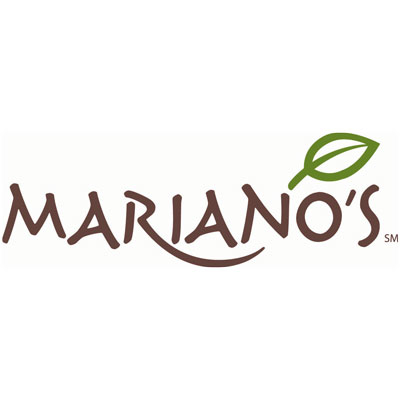 With over 40 locations across the Chicagoland area, Mariano’s places a premium on the customer experience, offering a highly differentiated food shopping experience combined with exceptional customer service. 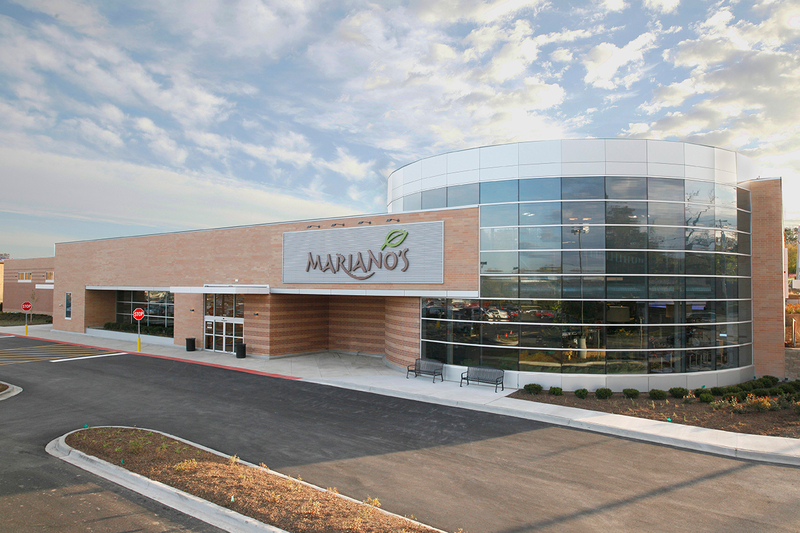 Mariano’s incorporates Chicagoland’s distinctive neighborhood culture into its signature grocery merchandising allowing customers to enjoy a truly unique foodie experience.